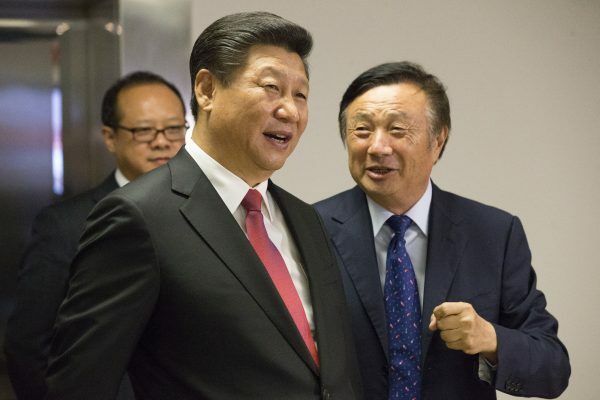 LONDON—The board that monitors Britain’s use of communications technology made by Chinese company Huawei has said that it can only give “limited assurance” that it poses no threat to national security. Huawei is a major supplier of broadband gear and mobile networks in Britain, meaning its products are used in critical national infrastructure that could be targeted by foreign adversaries. The company has come under fire in the United States and Australia over concerns it could facilitate Chinese spying. In the United States, Best Buy has stopped stocking Huawei products, and a potential breakthrough deal with U.S. carrier AT&T collapsed in January. The U.S. government has banned the company from bidding on contracts. In Australia, the government is planning to ban Huawei from supplying equipment for its forthcoming 5G network, after intelligence agencies warned that Beijing could force the company to hand over sensitive data. The report, which was released on July 19, said that there is a “significant risk in the UK telecoms infrastructure” from its use of Huawei equipment. Officials said HCSEC provided “unique, world-class cyber security expertise and technical assurance,” but also said that they had identified technical issues that limited security researchers’ ability to check internal product code. There were also concerns about the security of components from outside suppliers that are used in Huawei products, the report said. 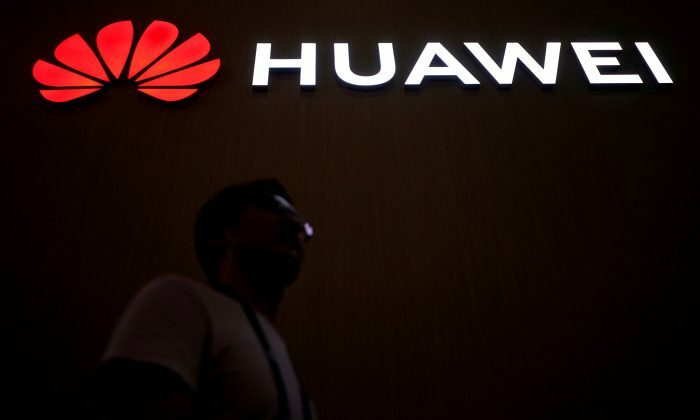 There has been “repeated discovery of critical shortfalls … in the Huawei engineering practices and processes that will cause long-term increased risk in the UK,” the report concluded. Huawei supplied broadband equipment to the UK’s largest telecom provider, BT, and mobile networks for Vodafone. Both BT and Vodafone have representatives on the oversight board that produced the report. HCSEC was set up in 2010 in response to British government concerns about possible security threats to national infrastructure by Huawei. British security officials from agencies including the Government Communications Headquarters (GCHQ) sit on its oversight board and report annually on its work. The center is funded and run by Huawei, with one of its staff members, David Francis, serving as managing director. However, it is monitored by an oversight board, which reports on its activities once a year. The oversight board is chaired by Ciaran Martin, chief executive of the National Cyber Security Center, which is part of GCHQ, but there are four members from Huawei also on the board, as well as British government representatives. 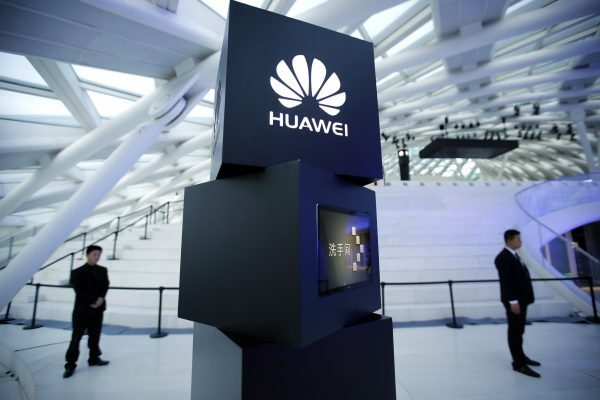 A representative for the National Cyber Security Center said in an emailed statement that it was “fully committed” to the oversight of Huawei in the UK. “This government and British telecoms operators work with Huawei at home and abroad to ensure the UK can continue to benefit from new technology while managing cyber security risks,” wrote the representative. Huawei said it is a private company not under the control of the Chinese regime and not subject to Chinese security laws overseas. However, it is well documented that Chinese companies are linked to the communist regime. Many are required by law to establish Communist Party branches that can take part in decision-making to ensure the company’s activities are in line with the Party’s policies.